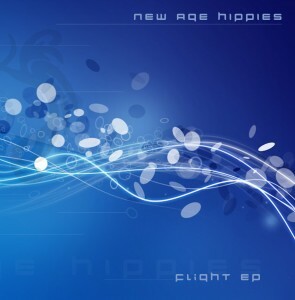 The release of the Flight EP marks the comeback of New Age Hippies (Marco Koeller), a German progressive psytrance project, on the newly minted Cyan Music netlabel. Koeller is no stranger to music production; alongside Michael Schab he released the album Sunshine & Rock ‘N Roll on Nova-Tekk back in 2001. True to form, this 4-track release ranges from groovy full-on psytrance to pumping atmospheric progressive, always with an uplifting and emotional edge. Visit Cyan Music for more free music, coming soon.